Jubilee School is opening an internship program with Breathecast for students in Winter quarter. 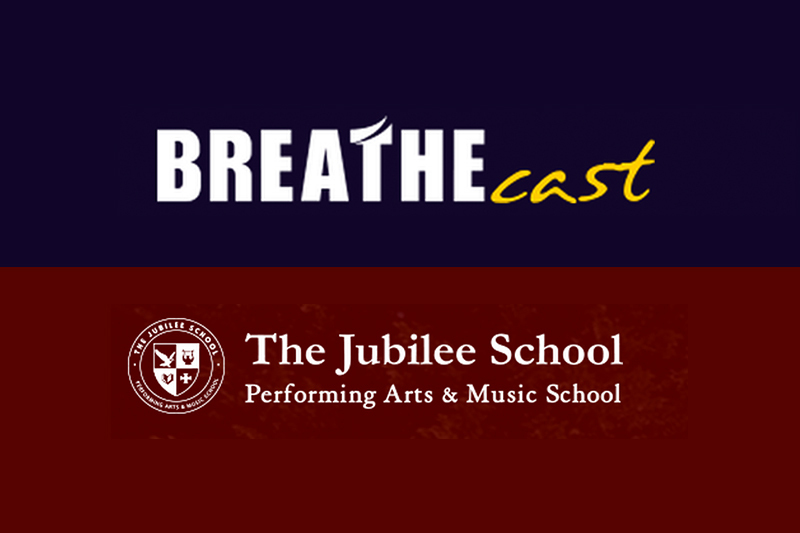 Breathecast is an affiliate of Jubilee School. 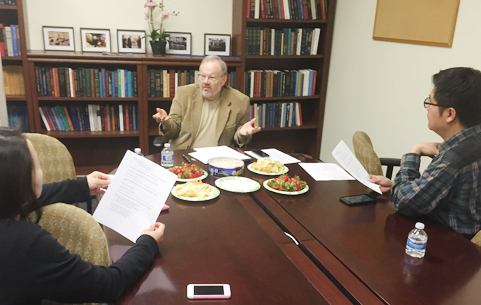 Dr. Merril Smoak, dean of Jubilee College of Music, held a mentoring session with selective Master's students in San Francisco last week. 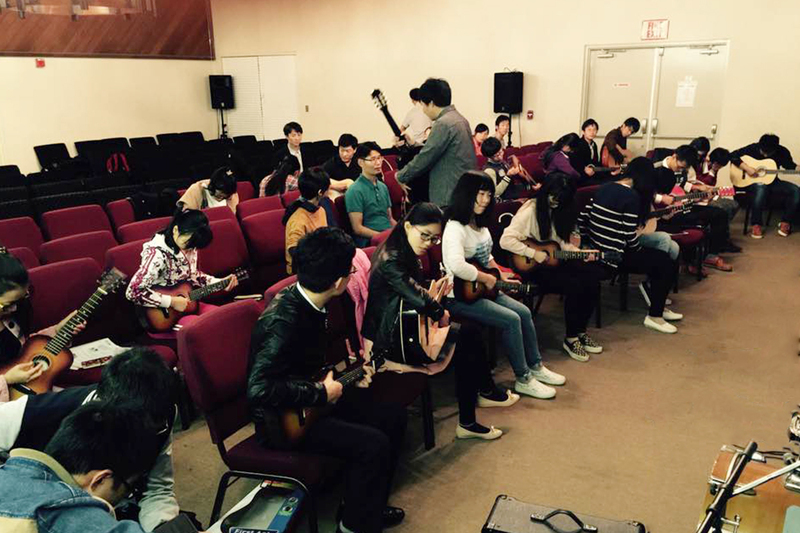 Some 50 Olivet University students have signed up for guitar performance classes that are being offered by Jubilee College of Music. 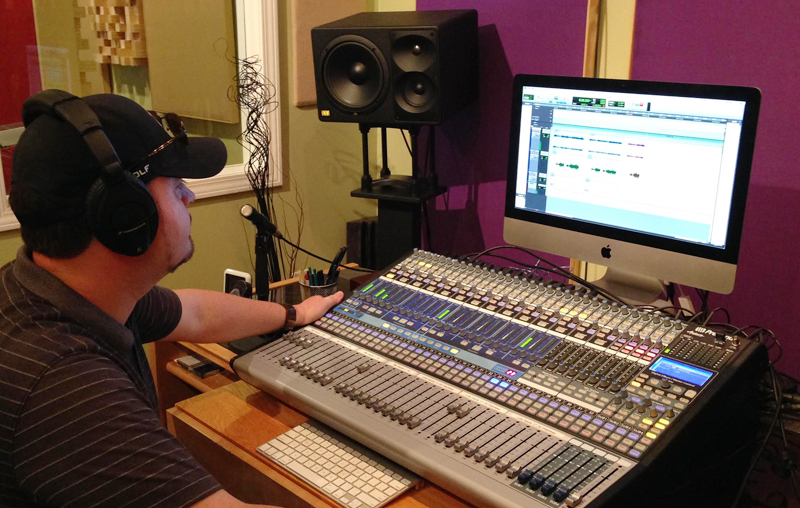 Jubilee School recently held a recording session in Nashville, Tennessee, where students picked up some audio engineering techniques. 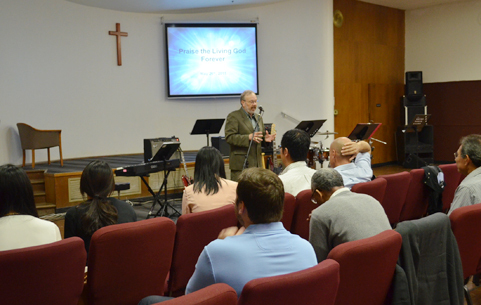 In a special Music & Worship seminar in San Francisco, the Dean of Olivet University's Jubilee College of Music, Dr. Merril Smoak, encouraged students to hold a devotional time before rehearsals. 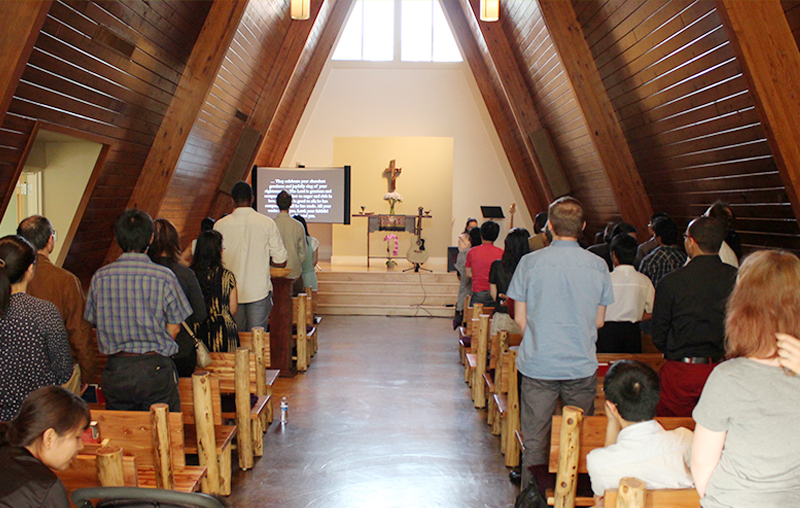 Students of Jubilee College of Music, JCM, participated in the celebration of Jubilee World's 13th anniversary held in St. Augustine Chapel in Nashville, Tennessee. 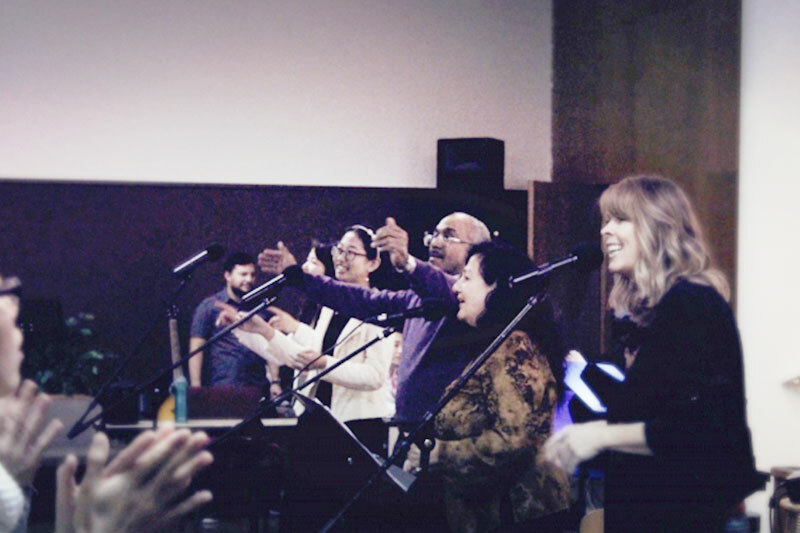 Jubilee College of Music (JCM) held its Praise & Worship concert at the University chapel in San Francisco, CA. 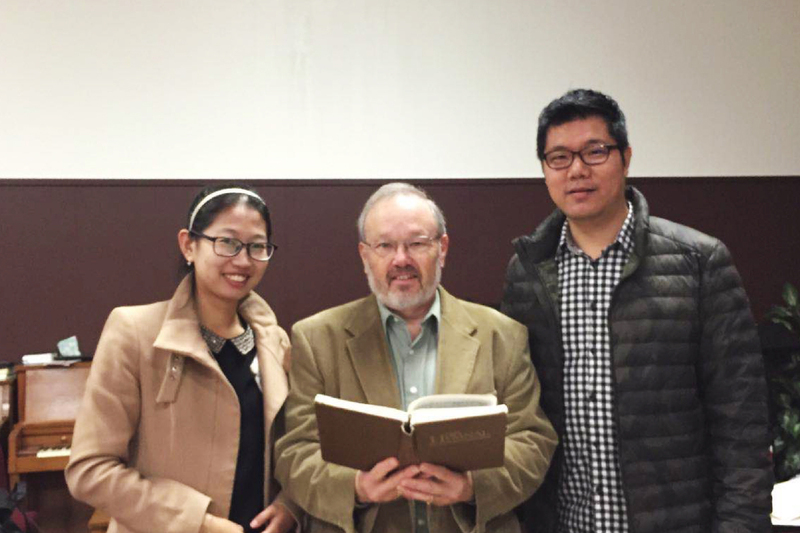 Dr. Merril Smoak, the dean of Jubilee College of Music (JCM), offered an inspirational seminar on Music & Worship last week at Olivet University's San Francisco, CA campus. 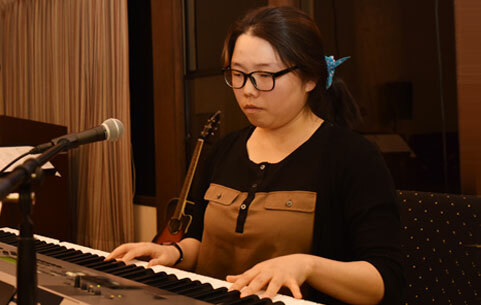 Jubilee College of Music (JCM) held its concert graduate student recital at Olivet University's chapel last week. 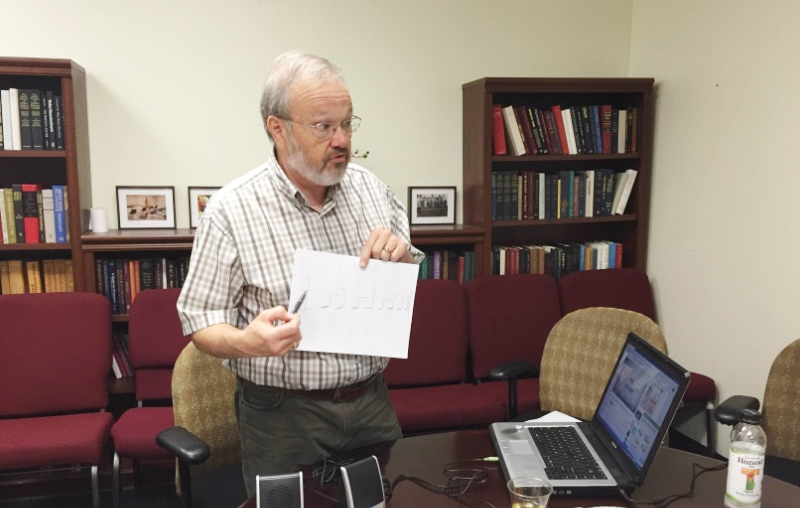 Students are required to perform a concert or complete writing their thesis papers to fulfill JCM's graduation requirements.